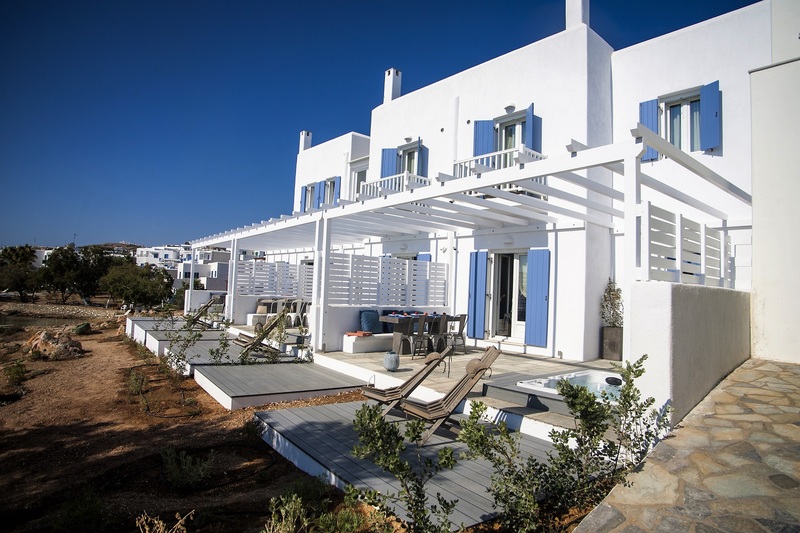 Kalypso Paros Villas provide particularly elegant surroundings, where visitors and guests alike can enjoy the breathtaking views as well as explore the most romantic part of Paros Island in Greece. 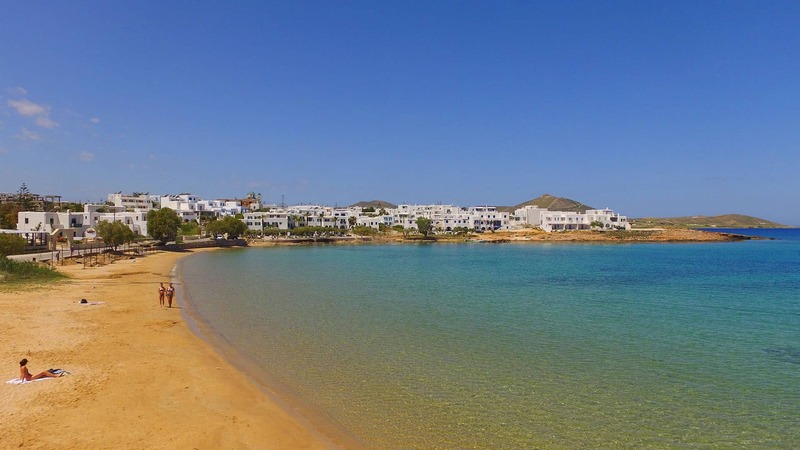 Its privileged location provides guests with absolute tranquility while being only a 10-minute walk from the center and port of the picturesque and cosmopolitan Naoussa of Paros. 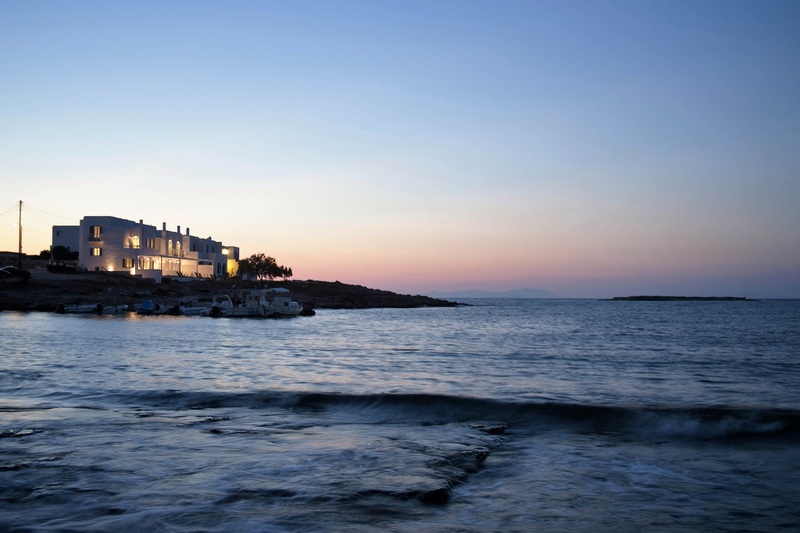 In Naoussa you’ll find traditional ouzo bars, restaurants, cafés, clubs, shops, banks, travel agency and a post office.